Brian earned a Master of Business Administration from the Hagan School of Business at Iona College, New Rochelle, NY, and a Master of Social Work from Fordham University School of Social Work, New York, NY. Brian is a 30-year veteran of managing residential treatment centers. His most recent position was as executive vice president and chief operating officer at the Andrus Children’s Center where he had oversight of all agency programs, facility operations and human resources with an annual budget of $31 million, over 400 staff and 14 program sites. He also led the development of the Sanctuary Institute, a trauma informed care training and consultation service similar to the Sanctuary Model. In the first seven years of the Institute, Brian elevated their results to 2.5 million in annual revenues and trained over 270 organizations in 26 states and seven countries. 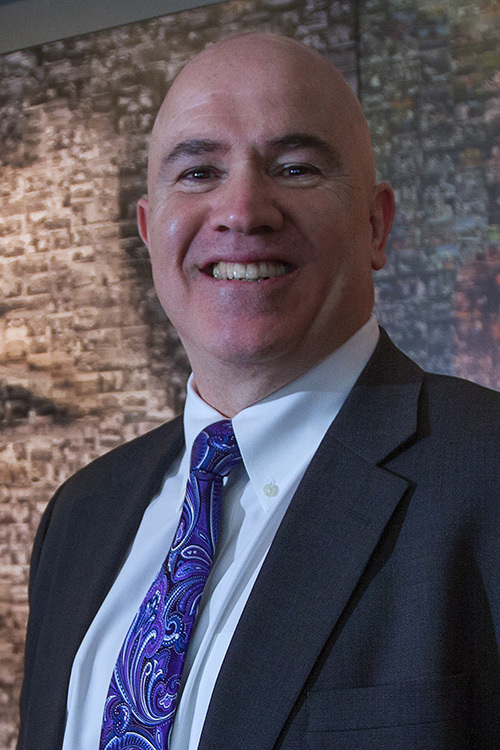 In addition to his background at Andrus, Brian has also consulted for Cornell University’s Family Life Development Center and Manhattan Children’s Psychiatric Center. He has co-authored two books with Dr. Sandra Bloom entitled “Destroying Sanctuary: The Crisis in Human Service Delivery Systems,” and “Restoring Sanctuary: A New Operating System for Trauma Informed Systems of Care.” He is also the author of many articles on developing trauma-sensitive treatment programs and reducing the use of physical interventions in residential settings. As a leading thought leader in this space, Brian is often requested to present at regional, national and international conferences. In January 2009, Brian received the Samuel Gerson Nordlinger Child Welfare Leadership Award, presented by the Alliance for Children and Families to recognize individuals who make outstanding contributions to the child welfare field, advancing quality services for children and families.